Gail Myers passed away Nov. 7, 2018 from a previously undiagnosed cancer. It was very fast and painless for which we are grateful. He was born in Twin Falls, Idaho, May of 1945. He grew up hunting, fishing, skiing, camping, hiking and loving the outdoors. And animals, gosh he loved his animals. Gail joined the Air Force in 1963 and did tours of duty in Vietnam and Rhein Main AFB with the 377th Security Police squadron. After the Air Force Gail enjoyed a few different careers including logging, electrical, and electronics specializing in metrology. He did contract work for the government, co-owned a plant nursery and eventually retired as a metrologist with GE. In his leisure time Gail enjoyed camping, white water rafting, trips to Mexico and scuba diving with his wife & daughter. He is survived by Patricia, his wife of 43 years, his daughter Nicole, sister Lynette and step siblings Joan, Mike, John & Larry. 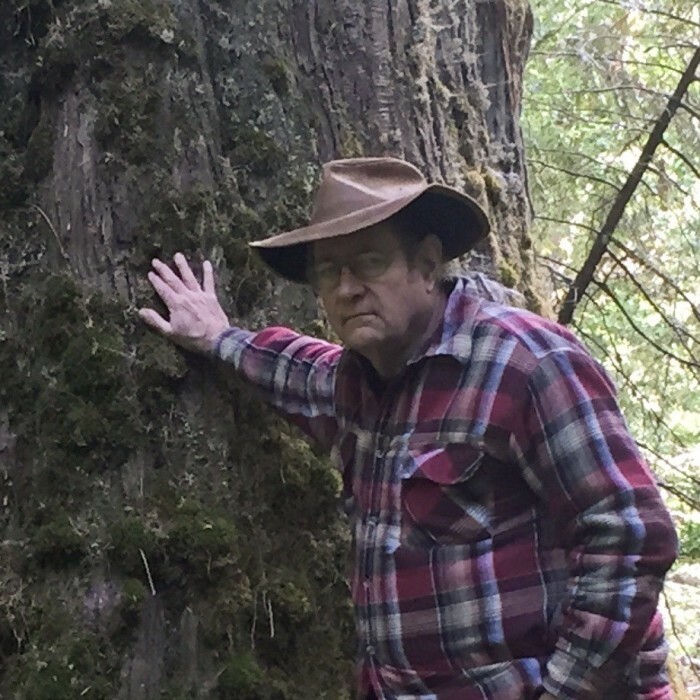 As per his wishes, his ashes will be spread close to the headwaters of the South Fork of the Salmon River by Little Redfish Lake, the place of his fond childhood memories. This will probably be done sometime next summer.